Discover Ryan Williams's Youtube and Instagram stats, most viewed videos and tag analysis. 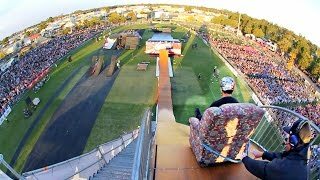 I'm Ryan Williams (R Willy) I'm 23 years young Live to conquer fear Ride anything extreme Travel the world with Nitro Circus !!!SUBSCRIBE!!! 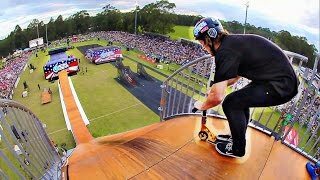 Get inspired by discovering the TOP 100 Youtube videos of Ryan Williams. 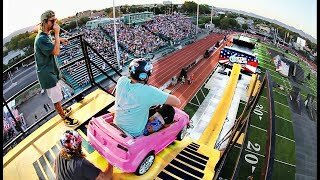 TOY CAR vs MEGA RAMP! 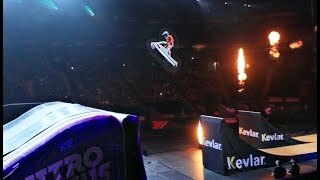 MINI SCOOTER vs MEGA RAMP! 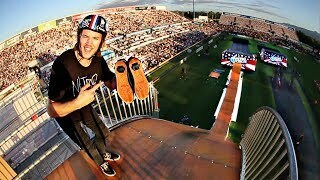 RYAN WILLIAMS BEST TRICKS OF 2018! 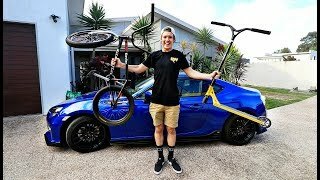 TRYING SCOOTER TRICKS ON BMX! CRAZY FIRST SHOW IN CANADA! 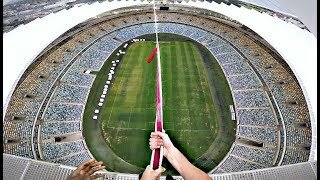 Discover which video tags are used by Ryan Williams for the most videos.